Women’s Health and Reproductive Medicine at the YSU Community Clinic. Acupuncture, herbal medicine, cupping, and other services in Chinese medicine are effective for promoting healthy reproduction and other concerns. 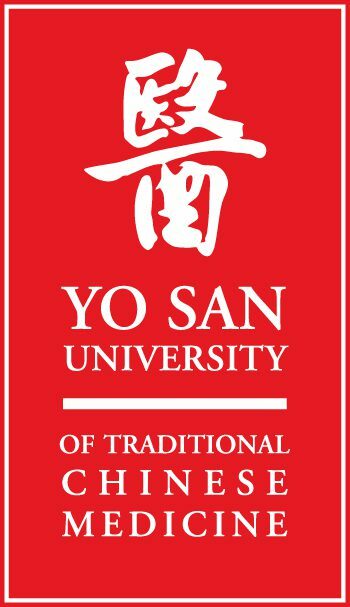 *Services on Sundays are delivered by Yo San University’s Doctoral Residents, all licensed practitioners, pursuing advanced specialty studies in Integrative Reproductive Medicine. If you need to cancel or reschedule your appointment for any reason, please call the Community Clinic at least 24 hours before your appointment. Appointment cancellations made less than 24 hours before your appointment are subject to cancellation charges of $40.00. Please print, fill out, and bring the following forms with you to your first appointment. In Chinese medicine, both the practitioner and patient participate in the care process. The practitioner contributes his/her medical skills and the patient attends to day-to-day aspects of living a healthy lifestyle. This proactive and collaborative approach is the essence of Chinese Medicine. It demands that practitioners assess the complexities of each patient’s case and recommend personalized treatment plans that address root causes of illness or chief complaints. Recommended care plans may include a combination of additional acupuncture treatments, herbs, dietary recommendations, qigong (breathing and movement exercise), and other Traditional Chinese Medicine modalities. The philosophy of the Community Clinic is to provide integrated medicine by treating the whole person – mind, body and spirit, not just the disease.